Our latest property mag Urban Appeal The Starting Line launches Tuesday 13th of February! Welcome to The Starting Line – an eBook version of our annual Urban Appeal magazine. With 2018 being such a big year for both Choice Homes and South East Queensland, we thought it useful to keep you up-to-date with the state’s residential hotspots before we publish the full version of Urban Appeal 4 later this year. (Important information: to ensure you receive your copy upon release, visit our home page here and upload your details). 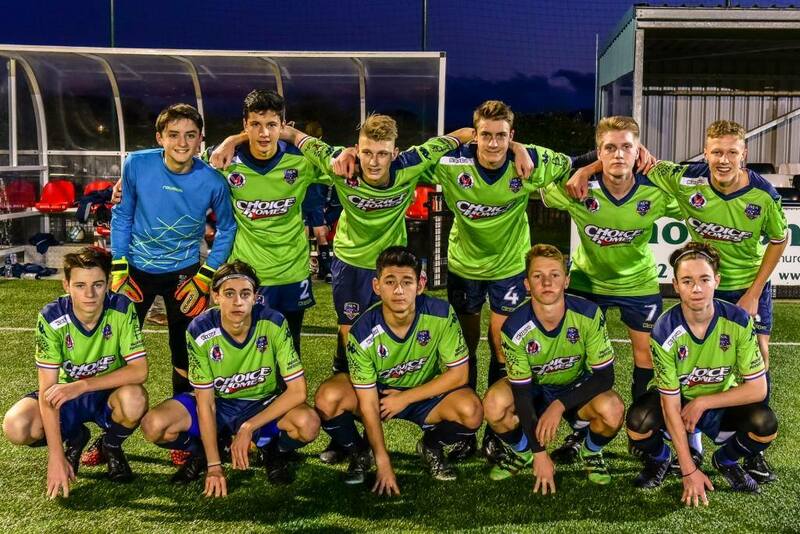 Pictured above - We are proud to once again sponsor the Academy of Football Australia. 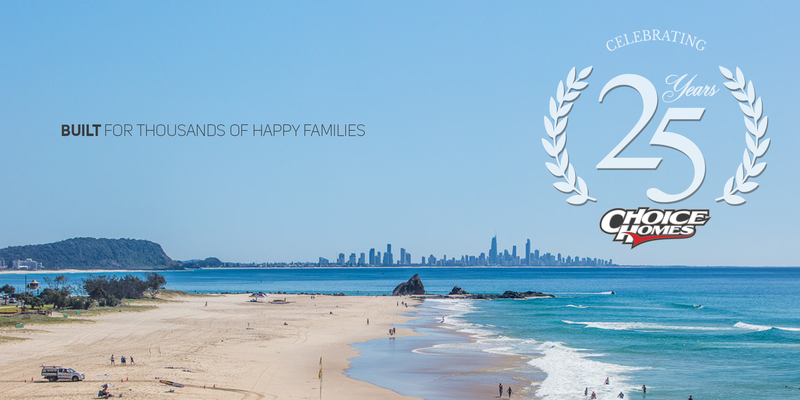 Events like the upcoming Gold Coast 2018 Commonwealth Games and continued growth in the property market means things are changing rapidly, and this is our way of helping you stay on top. Over the past 25 years, Choice Homes has built premier residential housing throughout South East Queensland and the broader Queensland market, and we are excited about what the future holds for the state. We are also very excited to be celebrating a quarter of a century milestone for our company! By mid 2019 year, the Sunshine State’s population will surpass 5 million people, and economists are predicting that it will continue to grow 1.75 per cent each year.